Forex/CFD trading involves substantial risk and may result in the loss of your invested/greater that your invested capital, respectively. Investous offers CFD trading on a wide array of different assets. Choose to trade from over 270 financial instruments, across 4 different asset classe; Forex (FX), Stocks, Indices and Commodities, all available on our trading platform! 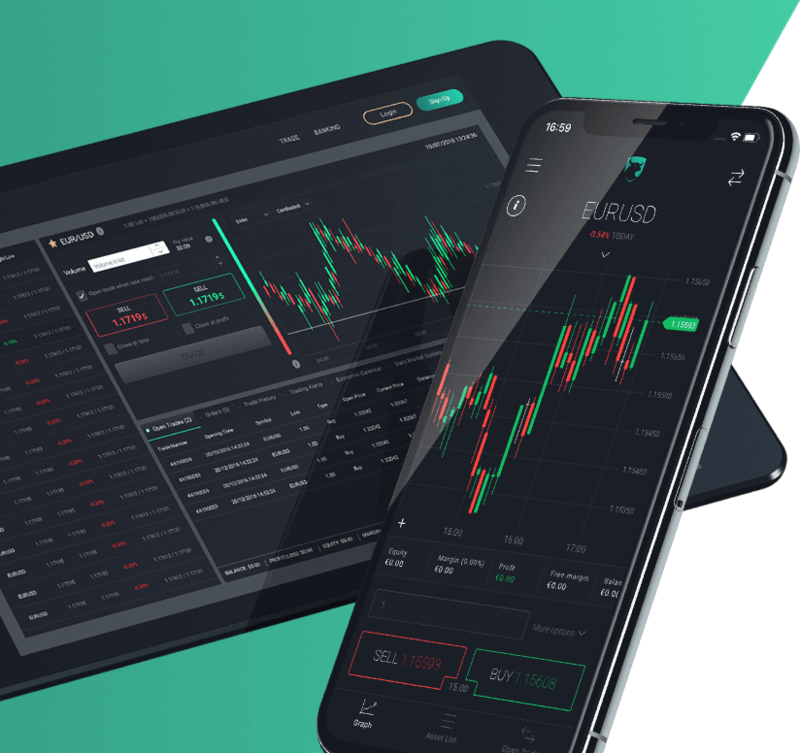 Login to our user-friendly, WebTrader platform or download the MT4 platform and trade on one of the world’s most popular platforms. Trading in Forex/CFD carry a high level of risk to your capital due to the volatility of the underlying market. These products may not be suitable for all investors. Therefore, you should ensure that you understand the risks and seek advice from an independent and suitably licensed financial advisor. In order to make another deposit, you first need to verify your account. Your file has been rejected. Please contact customer support. *CFD and Forex trading involves substantial risk and may result in the loss of invested capital. We need a few moments to check your documents. Please do not exit this window until we’ll finish. Thank you. Your file has been rejected. This is a rejection message. All four corners must be visible. Clear contrast between document and background. Do not obscure any part of the document. Most of our customers find it easier to upload these documents using their mobile phones. You can upload your documents using your mobile phone. A text message has been sent to your mobile phone. Please click on the link that is attached and continue to upload your documents. 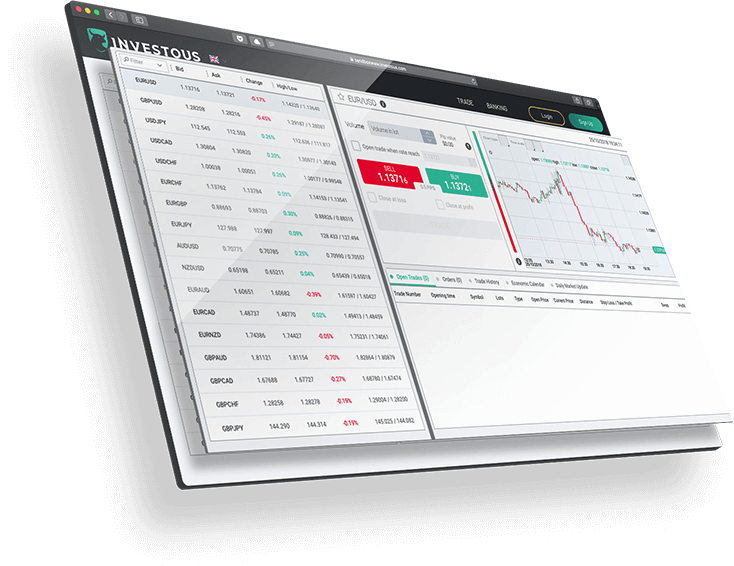 As Investous no longer offers Binary Options trading, and in an attempt to make this change as easy and seamless as possible for you,your previous binary balance has now been updated in your new Forex/CFD trading account. Should you have any question or concerns about these changes, contact your account manager at any time or click here for our contact information. Join our webinar to enhance your trading and market knowledge and learn more about trading Forex/CFDs by clicking below. If you wish to fund your account via wire transfer, please contact your account manager or customer support. 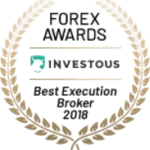 With Investous you can fund your trading account via Perfect Money. Use Perfect Money to deposit funds in your account in the currency** of your choice regardless of where you live in the world. Find out more details by clicking on the “Deposit” tab once you are logged in. *Conversion fees may be charged by Perfect Money or their vendor. **Please make sure that you transfer funds from an account with the same denomination as your trading accounts. Company Information: This website (www.investous.com/international) is operated by IOS INVESTMENTS Limited, a Belize investment firm, authorised and regulated by the International Financial Services Commission of Belize with license number IFSC/60/511/TS/18. IOS INVESTMENTS Limited is located at 5 Cork Street, Belize City, Belize. According to the payment agent agreement between IOS INVESTMENTS Limited and LEVELTIME SERVICES Limited located at Kolonakiou Avenue 43, 4103 Limassol, Cyprus, LEVELTIME SERVICES Limited is acting as a payment agent providing payment services to IOS INVESTMENTS Limited. Risk warning: Contracts for difference (‘CFDs’) is a complex financial product, with speculative character, the trading of which involves significant risks of loss of capital. Trading CFDs, which is a marginal product, may result in the loss of your entire balance. Remember that leverage in CFDs can work both to your advantage and disadvantage. CFDs traders do not own, or have any rights to, the underlying assets. Trading CFDs is not appropriate for all investors. Past performance does not constitute a reliable indicator of future results. Future forecasts do not constitute a reliable indicator of future performance. Before deciding to trade, you should carefully consider your investment objectives, level of experience and risk tolerance. You should not deposit more than you are prepared to lose. Please ensure you fully understand the risk associated with the product envisaged and seek independent advice, if necessary. Please read our Risk Disclosure document. Regional Restrictions: IOS INVESTMENTS Limited does not offer services within the European Economic Area and Switzerland as well as in certain other jurisdictions such as the USA, British Columbia, Canada and some other regions. IOS INVESTMENTS Limited does not issue advice, recommendations or opinions in relation to acquiring, holding or disposing of any financial product. IOS INVESTMENTS is not a financial adviser. 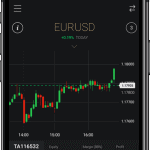 Like all investment opportunities, trading Forex and CFD involves risk of loss but with access to support, an education center and risk-management tools.